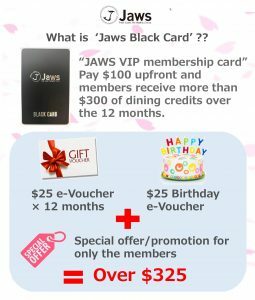 Home › Promotion › JAWS BLACK CARD !! 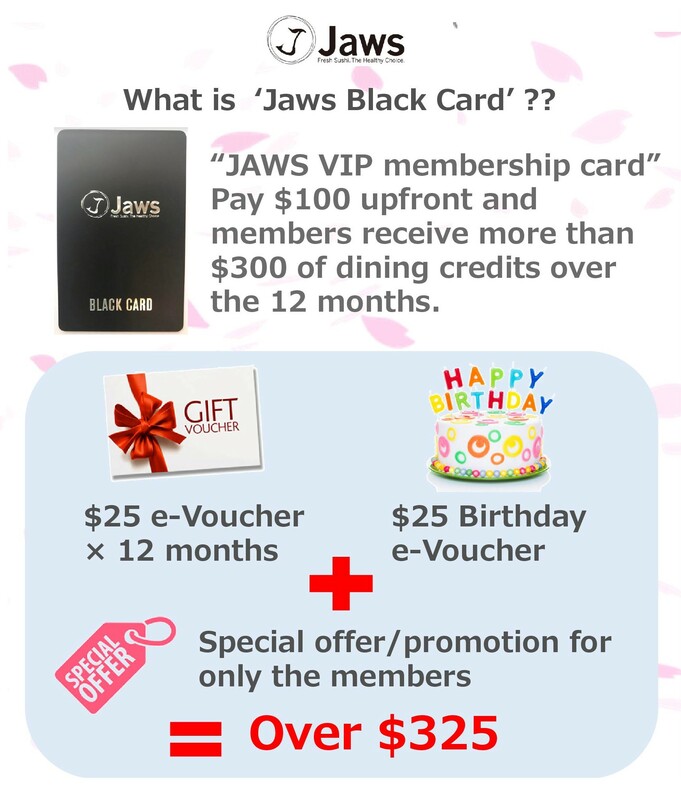 NEW TYPE OF LOYALTY PROGRAM! !